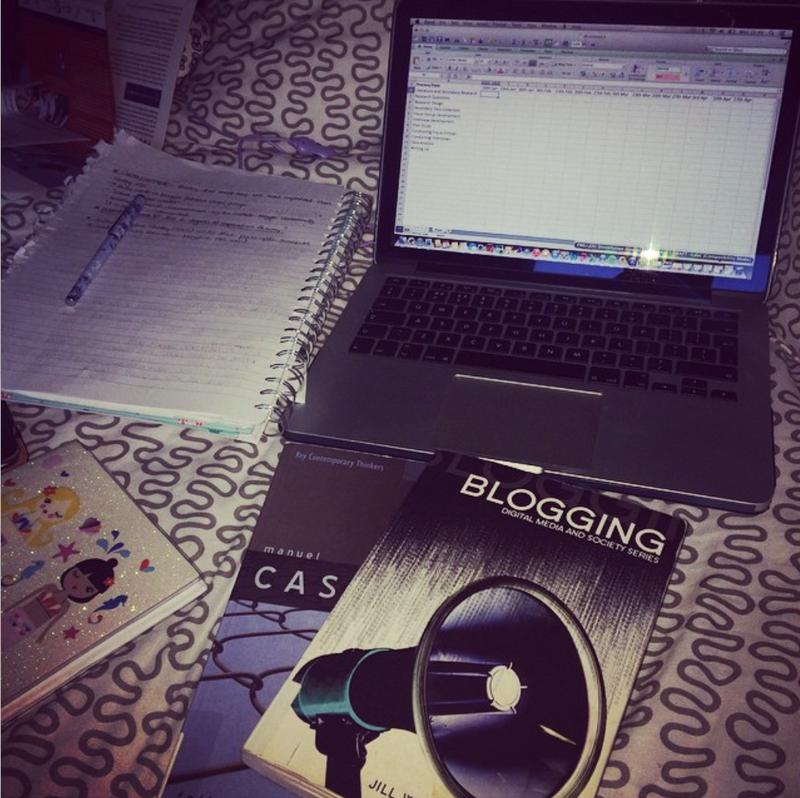 Iona Blog : The Dreaded Dissertation! So it's time for me to be very honest, the next few months will undoubtedly be a little quiet on this 'ere blog. I'm currently writing my dissertation and unsurprisingly this will take up lots of time, so I'm giving you all advanced warning! This picture more or less sums up my life at the moment in one instagram picture, the joys! IonaBlog has given me so many opportunities and actually as it happens I'm writing my dissertation about national identity in relation to the Scottish blogger community. So not only have I met fabulous friends, worked with great companies and attended amazing events through IonaBlog I've also got a first hand insight into what I'll be researching for my dissertation! Exciting huh?! As it happens I'm hoping to interview a number of Scottish bloggers (by a number of definitions) so if you are yourself a blogger and through your blog showcase your 'Scottishness' (This is open to interpretation!) I'd love to hear from you! Whether you use the #ScottishBlogger hashtag on a regular basis or find yourself regularly writing about all things Scottish fashion, food or lifestyle, basically if you're interested in chatting with me it'd be a huge help to me and my research! I'm lucky enough to live minutes walk from this braw Scottish castle! 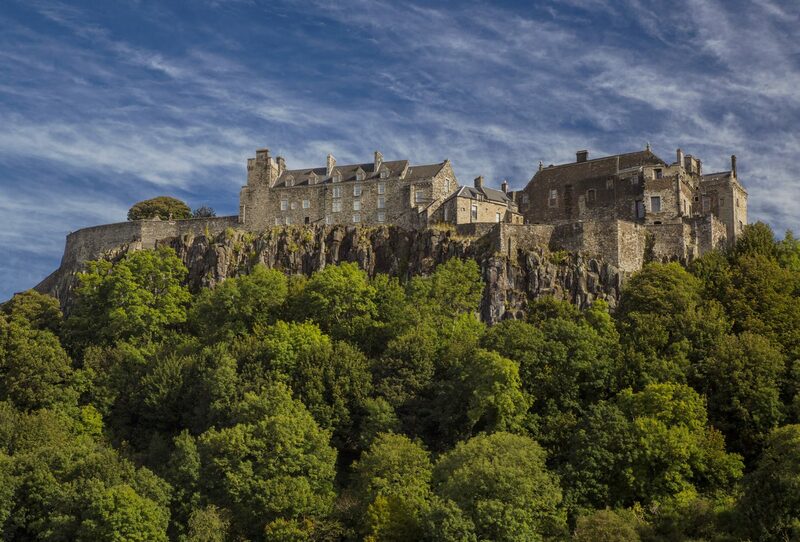 Ah Stirling Castle you wee beaut! If you are interested fire me over an email to ionabellinghambaird@gmail.com with the subject 'Scottish Blogger Research'. I hope to hear from some of you soon and I hope to keep IonaBlog as updated as possible in the mean time, I'll be posting a few review posts of treatments I'm going for at the Lush Spa as well as a few OOTD posts when it's not freezing outside/I'm not wearing ridiculous studying clothes... Either way till next time, have a good 'un!